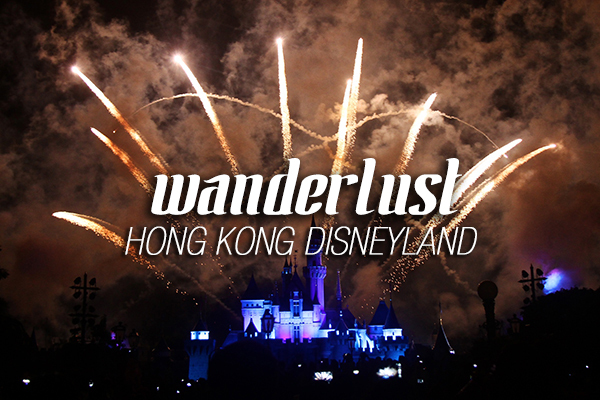 On our third day in Hong Kong we went to the Happiest Place on Earth … DISNEYLAND! Just like the city, I never get tired of going to this place! You know, it makes you feel young again and the butterflies in your tummy when you hug your favorite characters! It’s just magical!